Northeast Championship Wrestling returned to the Jacob Jones VFW Post 2017 in Dedham, Massachusetts this past Saturday night for NCW FALLOUT, hosted by NCW Presidential Candidate “High Class” Rich Bass. This past Saturday night Northeast Championship Wrestling returned to the Jacob Jones VFW Post 2017 in Dedham. 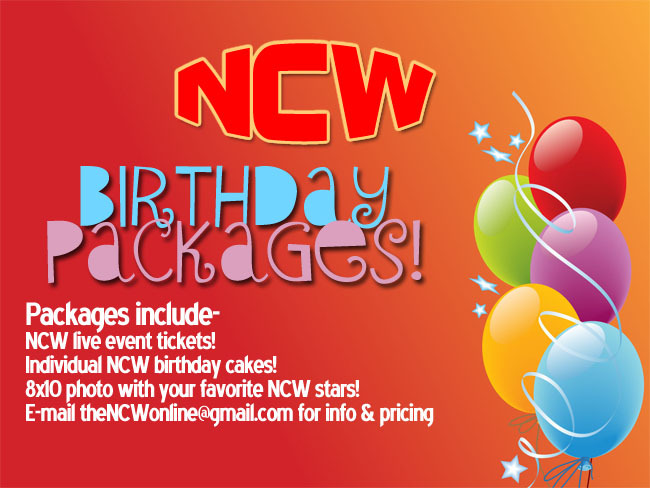 Massachusetts for the final stop before NCW’s 19 year REUNION with NCW Saturday Night! A big thanks to everyone who came out for a fantastic night of wrestling action.